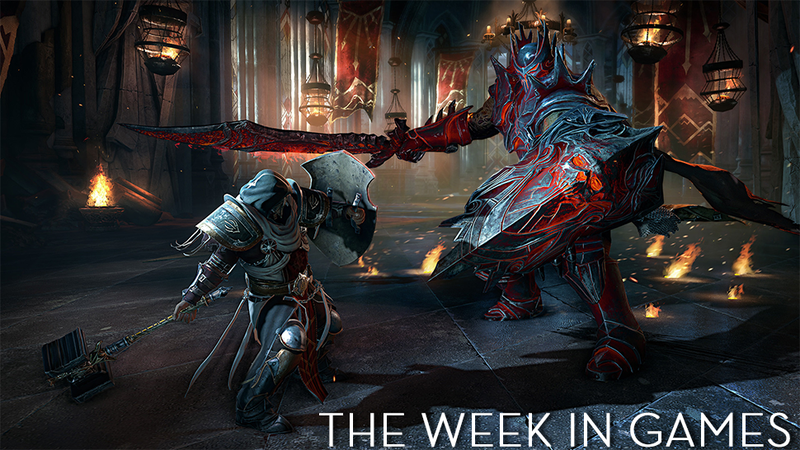 I'm looking forward to figuring out what the hell Lords of the Fallen is this week. How about you? It's a big week for fans of wrestling, basketball and overdrives. I look at this bulging list of games and I think man, it's nearly November, which means soon it will be December and I can take a nap. I imagine those late-December "The Week in Games", with their one or two titles worth noting. This job has really screwed up the holiday season for me. I like it.